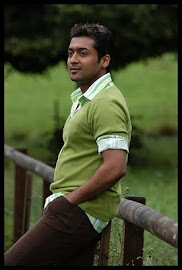 It is now confirmed that the next much awaited album of the year is Surya’s 7am Arivu is expected to release in Mid June and this has been informed by Music director Harris Jayaraj. There is a lot of buzz regarding the audio as the film is shaping under the super hit combo Surya and director AR Murugadoss. It was earlier announced that the audio of Surya’s 7am Arivu is going to be released in March but it didn’t happen due to some obstacles. One of the big audio companies Sony BMG, which is riding high in K-town, has purchased the audio rights for a whopping amount. 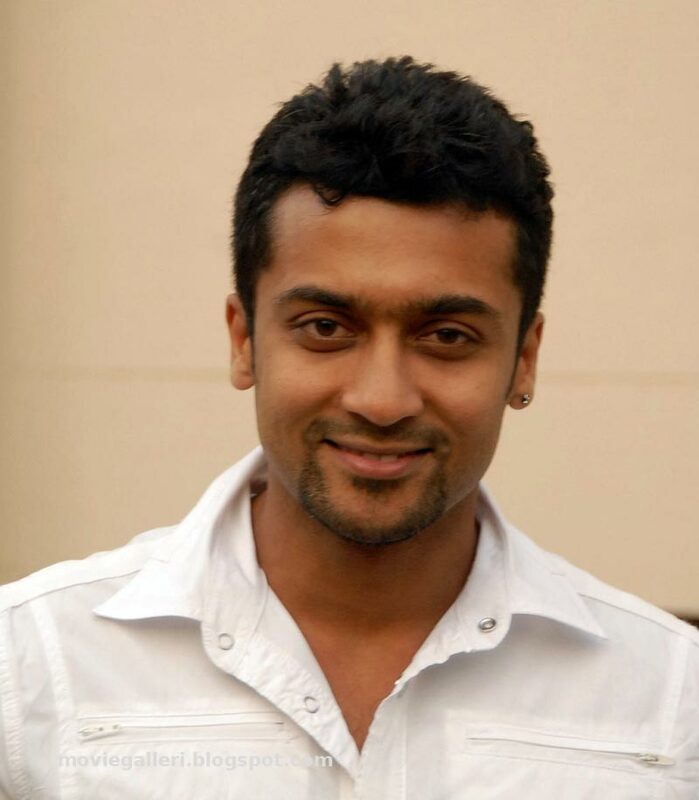 Surya who aims to bring difference in each every role from film to another will appear in three different roles of a circus artist named Sanjay, a Chinese monk and a scientist named Anwar Basha. Kollywood’s gorgeous beauty Shruthi Haasan will be seen in the role of a scientist. The budget of this magnum opus is more than 45 crores. Music is by Harris Jayraj and one can expect some best tracks in the album. Surya will be performing nearly 10 astonishing feats live on stage along with some trained circus artistes which will be a special attraction of the audio launch. Udhayanidhi Stalin of Red Giant Movies is producing the film and the production house is making sure that everything in the film looks classy and elegant.